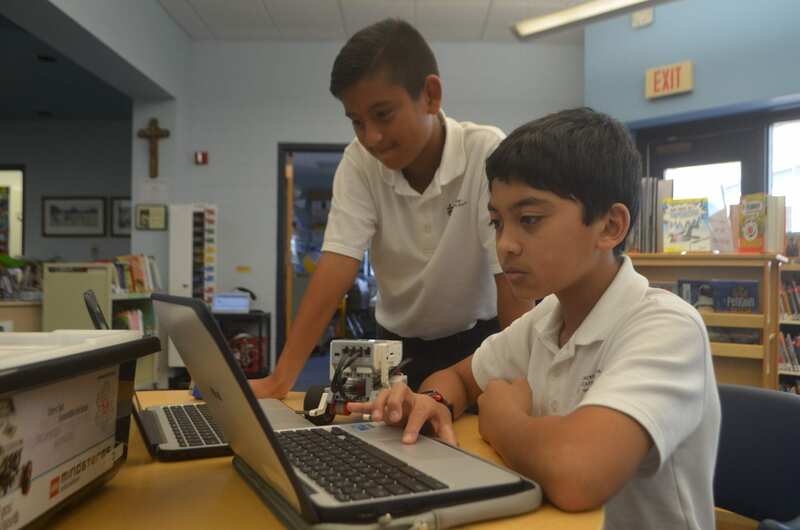 Sacred Heart Cathedral School’s continued growth in educational technology is due to the professionalism and dedication of the school’s teachers and to the strong support of the Sacred Heart Cathedral School community. We are a teaching institution but also a learning institution. As a staff, we are continually looking to improve our teaching abilities and resources. To that end, we offer an array of technological tools in order to engage our students in their learning and to teach them as effectively as possible. SHCS has a 1:1 Google Chromebook program in the Middle School and 2:1 student: device ratio in elementary school grades (K-5). Our Middle School students pick up their Chromebooks in homeroom and return them at the end of the school day. Since we use Google Apps, student work is saved in the cloud and can be accessed from any device at home, when needed. 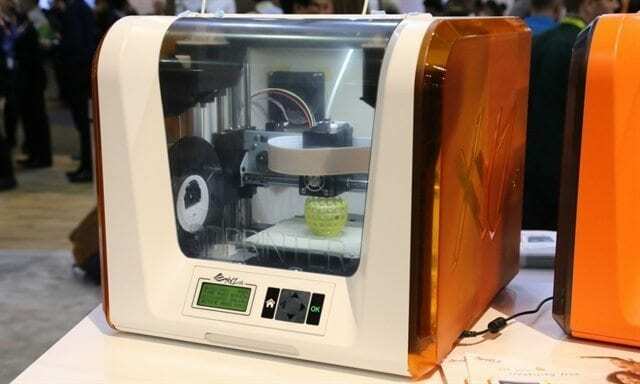 In fall 2017, SHCS added a 3-D printer, the da Vinci Junior (shown above), to its growing arsenal of unique technological opportunities for students. 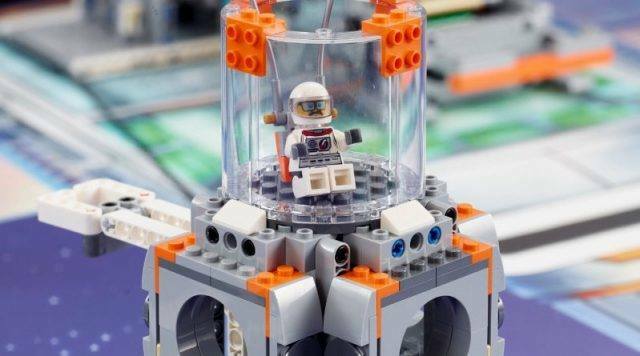 In addition, the school started a competitive robotics team in which Middle School students design and build robots that compete in local and state competitions. SHCS has begun working withGoogle Expeditions, an augmented reality teaching tool. Students in K-7th grades were able to explore inside a coral reef, visit with dinosaurs, zoom inside the core of the sun, and travel through the aorta! This was a special preview of not-yet-available technology from Google for Education. SHCS is also a proud participant in the Hour of Code, an annual event in schools across the nation that marks the importance of computer science education across the curriculum.